Double wide trailer on Holston River. This would be a great fishing place to live or rent to someone. Trailer needs new flooring and a few other updates. 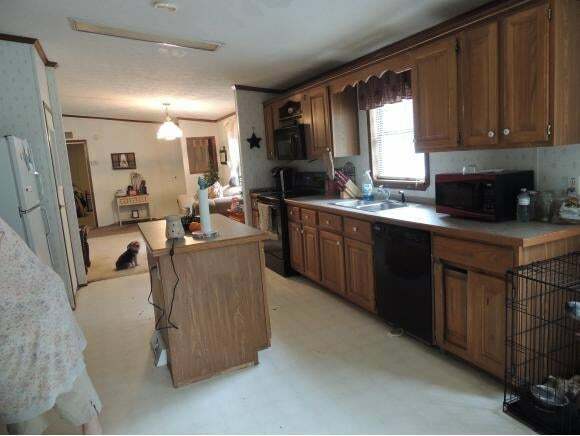 This doublewide is on a permanent foundation but is not underpinned. An appraisal is on the cabinet, It was just done in July, 2018. 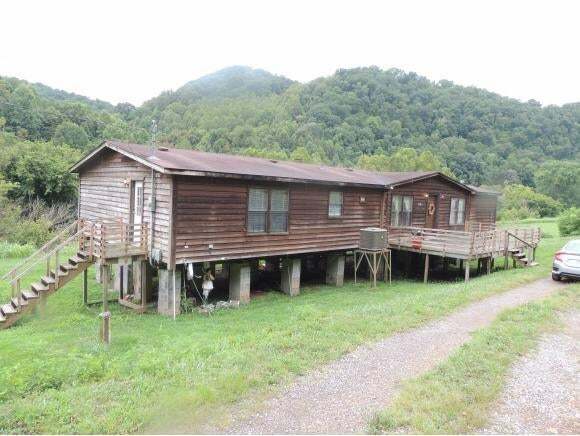 You could sell trailer and build a house on this 2 acres on Holston River. Beautiful homes in the area on the water.